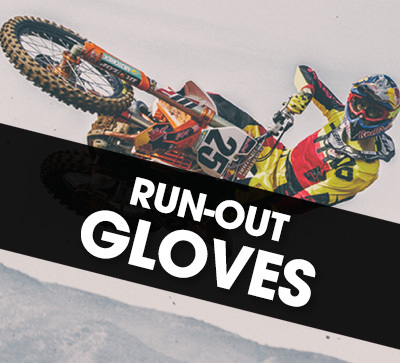 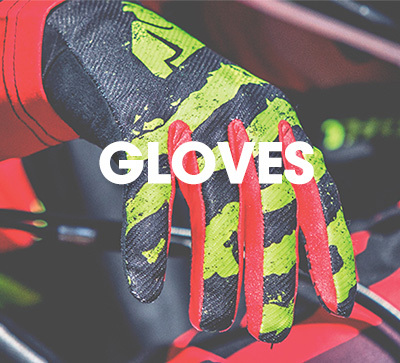 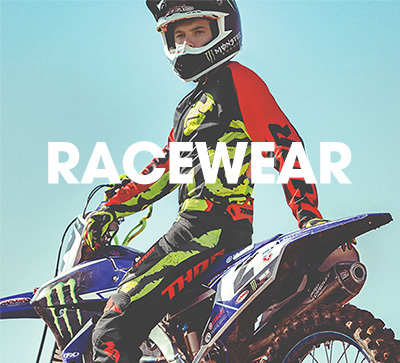 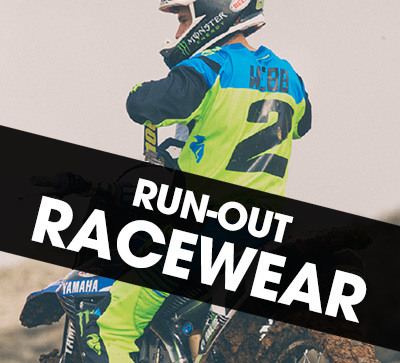 MCA stocks a wide range of Thor MX Clothing , Thor Gloves, Thor Body Armour and a variety of Thor casual wear available online Australia-wide freight free, or from one of our Sydney or Melbourne stores. 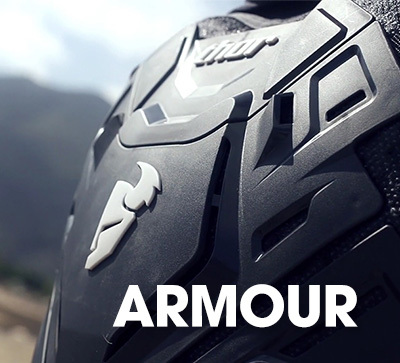 Thor, in conjunction with mx champions, develop new and innovative products that offer improved performance and durability. 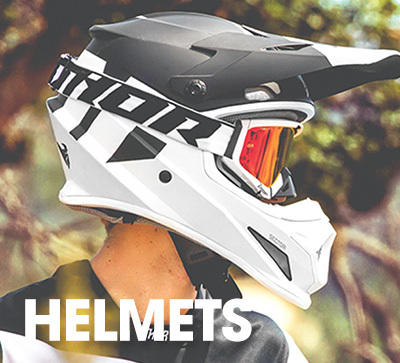 Every Thor MX product isn't just rider tested, its championship proven.